Homepage for Author Mark Carver: GOODREADS GIVEAWAY: THE ENTIRE TRILOGY! GOODREADS GIVEAWAY: THE ENTIRE TRILOGY! 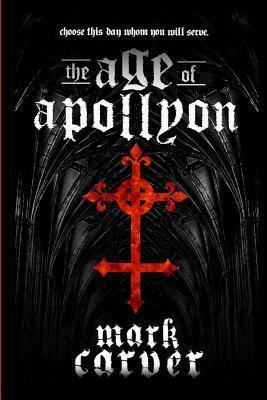 I'm giving away not just The Age of Apollyon, but the entire The Age of Apollyon Trilogy! All three books - The Age of Apollyon, Black Sun, and Scorn - autographed and delivered to you! Head over to Goodreads.com to enter. Hurry, the giveaway will only last for one month!